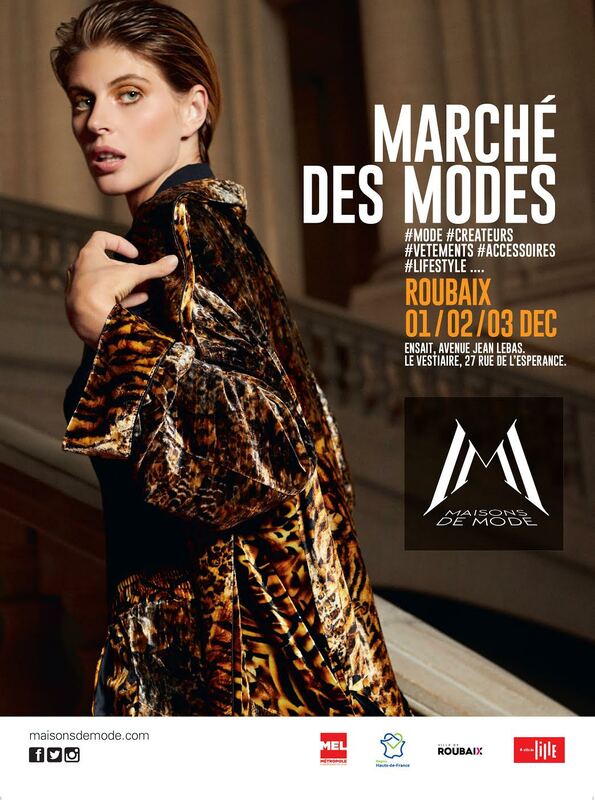 27This year, Princesse Moghole is pleased to present her collection at Roubaix Fashion Market on December 1, 2 and 3, 2017, along with hundred other designers. A short distance from the festivals, the Fashion Market offers the general public the largest gathering of designer brands north of Paris. Exceptional jewels, bags, clothes, unusual gifts for young and old, porcelain and arty ceramics, refined meshes, candles, everyday objects reviewed and corrected by talented creators offering original products far removed from those found in conventional distribution circuits. All these creators share the same desire to stand out from these circuits and offer an original alternative that gives pride of place to pretty materials, small series and know-how. Gift ideas for everyone ! If you want to meet us, do not hesitate to leave us a message to make sure that the articles that interest you will be present! Previous PostSlow fashion : le restaurateur de PashminasNext PostCashmere perfume : But what is this fragrance that escapes from my package?